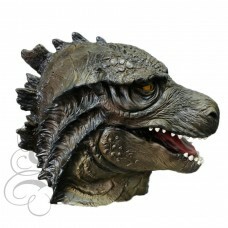 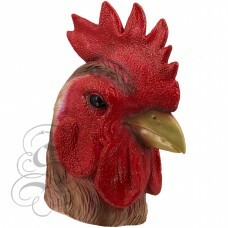 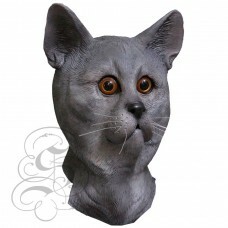 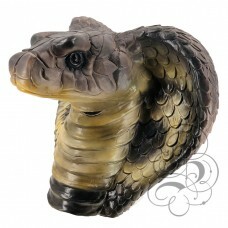 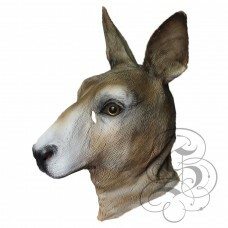 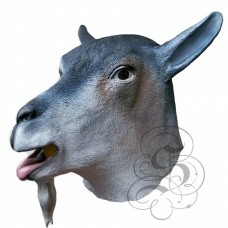 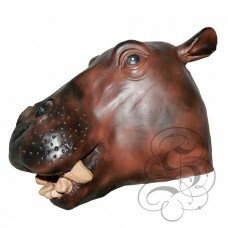 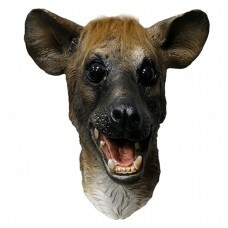 This is a mask of a Grey Goat.This full head latex mask is one from our animal mask range, this.. 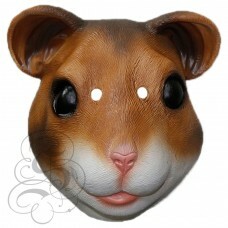 This is a mask of a Hamster, this is a very common house pet, easy to take care of and very cute.Thi.. 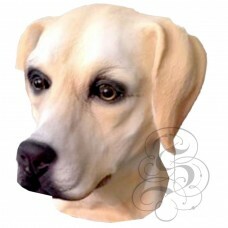 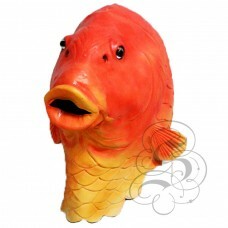 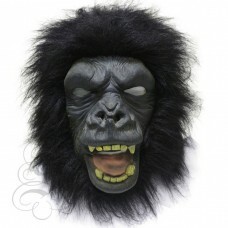 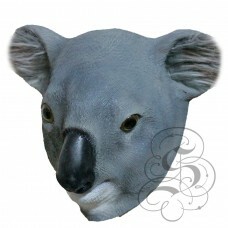 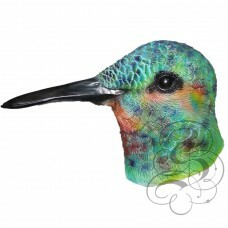 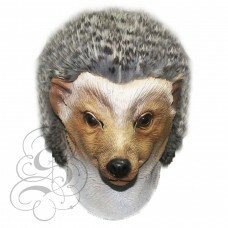 This is a mask of a Koala.This full head latex mask is one from our animal mask range, this 100..